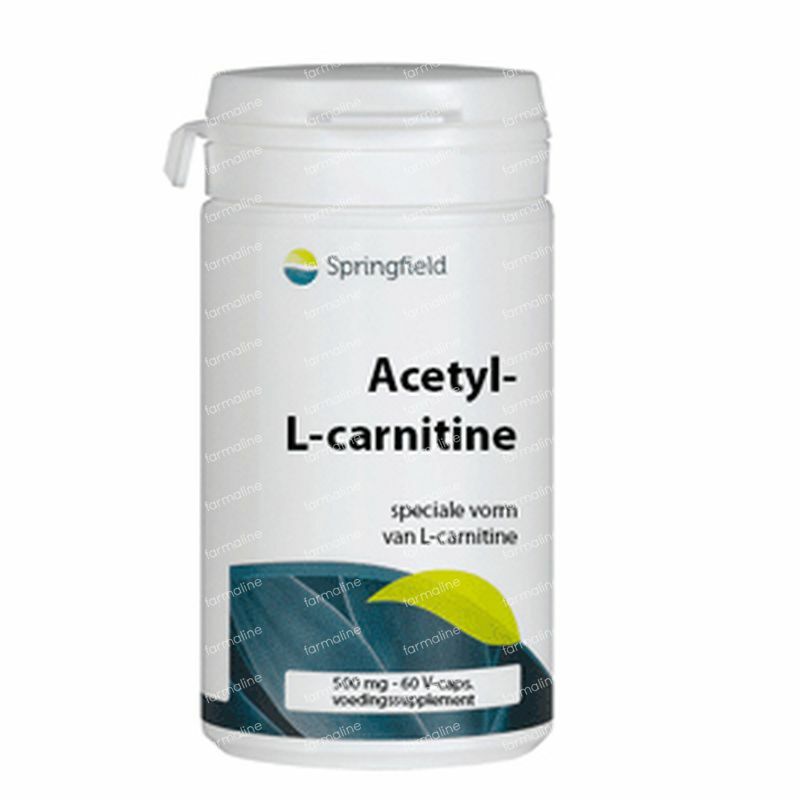 Acetyl-l-Carnitine 500mg 60 vcaps order online. Animal products like meat, fish, poultry, and milk are the food sources of carnitine. Acetyl-L-carnitine is a vitamin-like amino acid which is synthesized by the human body naturally. As a food supplement acetyl-L-carnitine is well absorbed (highly bioavailable). A vegetarian, especially a vegan diet may contain relative low amounts of carnitine. 1 to 3 times 1 capsule daily, to be taken with or after a meal.